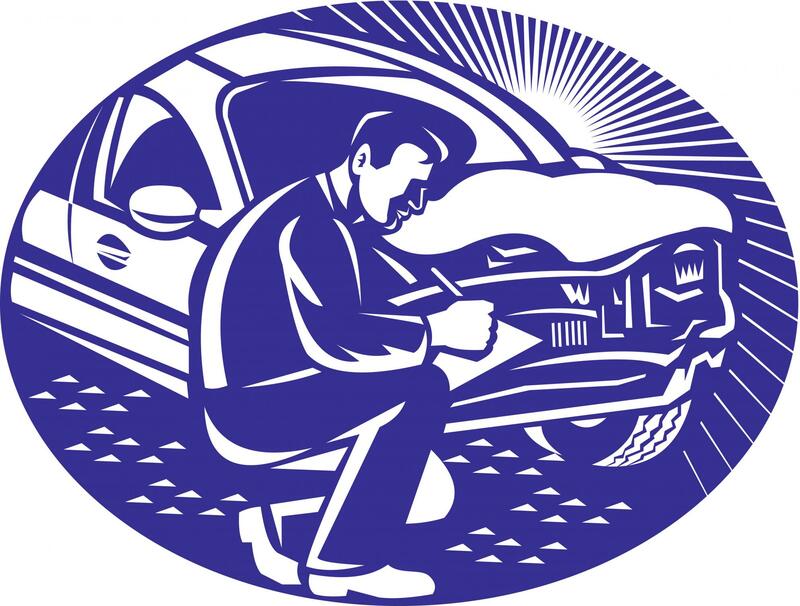 There are a lot of ways you can improve your car or truck but not all of them are also functional and easy to achieve even when it requires professional skill. 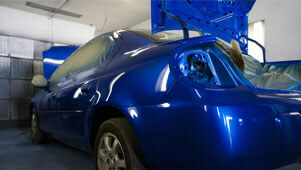 Window tinting affords a great deal of benefits to car and truck drivers. When you’re driving long hours or your in the car everyday the hot glare of the sun can be tedious and punishing, especially when you factor in the dangers of the sun’s UV rays. Window tint is an affordable and cost effective procedure that increases your level of comfort and it can help maintain the value of your car because it helps protect it from the harsh toll of the sun. when you combine these features with the high level of privacy you gain from window tint, it almost seems like a no-brainer to have a professional install it into your car or truck. 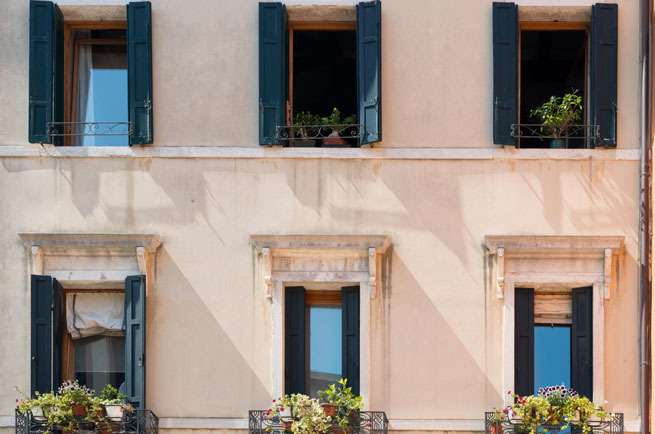 These same benefits also apply to residential property owners who want to enjoy every space of their home without the harsh downsides of the sun in every room. As a leading window tint company in the Salem, OR region we have served countless clients with high grade window tint installation for their cars and homes. This means you can feel confident that are no hassle and stress free application process is the right choice for you. 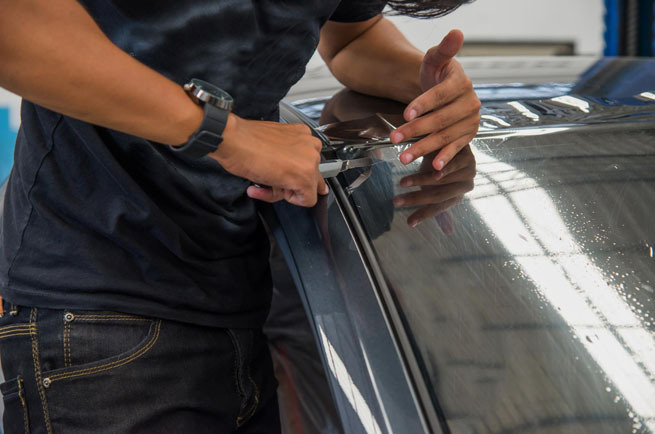 Our window tint technicians have decades of experience and we have been in the region for years so we have numerous recommendations as a well-known institution for exceptional window tinting. Our procedures last year after year and are known for their durable quality. If you are seeking a unique customized window tint with Plasti dip or another popular application process, we can assist you with superior quality care. Do-it-yourself techniques and poor quality window tint installation services cost drivers and homeowners a lot of money each year. If you were looking for the privacy and protection that window tint provides, it’s not going to happen when there are tears, cracks and warping in your window tint from amateur applications services. Salem Window Tint provides customers with durable quality and affordable rates for services for their vehicles and homes and we take pride in every service we conduct. You can rely on our exceptional services for a high quality completed product that all your friends will envy for years to come. Automotive window tinting provides car and truck drivers with sophistication, privacy and protection while they are driving. Whether you are looking to achieve an air of mystery and exude power or you just want protection from the harsh realities of the sun’s heat and UV rays, we can help you achieve it. No other window tint service in Salem, OR is as skilled or provides better customer service. Our applications are durable, fast and efficient so you don’t have to waste time or money waiting for inferior services. Watching the sunrise from windows in your house is probably a relaxing activity or sipping on your morning coffee doing the same and it’s a time most people enjoy. However, there are periods during the day when the sun isn’t so kind on the eyes and it’s challenging to work, watch television or read in the glare of the sun. This is when residential window tinting can be of great value. You also have the added benefit of reducing the cost of your energy bills when you apply professional window tinting. 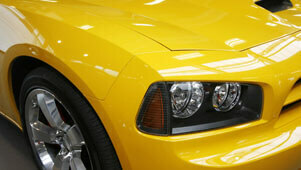 We are a leading window tint service for commercial window tinting in Salem, OR. As a commercial business property you can add a great deal of value to your bottom line when you have happy customers. They won’t feel the need to leave your clothing boutique because they sun is unbearable or they may even stay longer in your restaurant because you are able to control the temperature from the harsh sun far better than your competition. 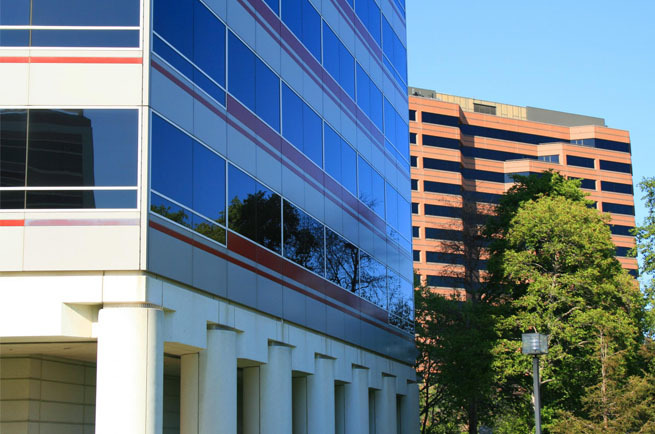 Even your staff performance can improve when they are comfortable in their work environment because of window tinting. Auto paint protection used to be just a military procedure or made for high performance vehicles that were far too expensive for the average consumer. Now it’s a protection for vehicles that anyone can achieve. Salem Window Tint has the skill, state of the art equipment and experience to provide your car or truck with auto paint protection you are seeking. It helps your car retain value, makes your car easier to wash and protects your vehicle from the harsh rays of the sun. Removing your deteriorated window tiny on your own might seem like a good idea but you could damage your windows and even encounter personal injuries trying to use the wrong equipment. Razors and knives are no way to remove window tint, instead hire a professional service that can efficiently remove it accurately and in no time at all. We carefully remove window tint that is cracked, peeled and looks like an eyesore so you will have a nice clean surface for reapplication of better window tint. 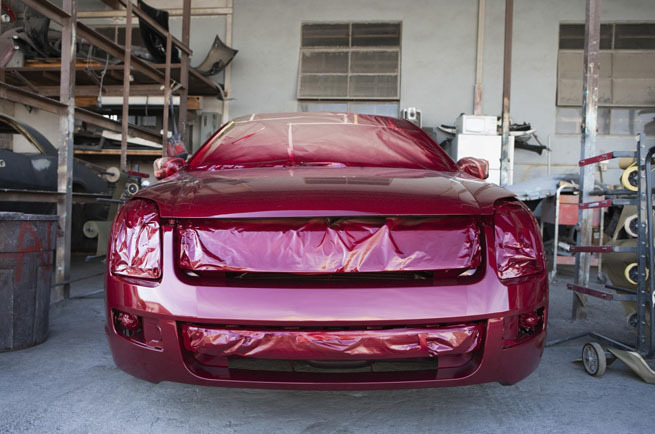 Plasti dip has become a highly popular way of creating unique and fun customization of cars and trucks, but it’s not an easy process. If you want a professional looking result that is durable and efficient, Salem Window Tint offers great value for money. Our technicians are well known throughout the Salem, OR region for performing high quality Plasti dip applications that last and look superb. No other window tint service can compete with the skill and experience our technicians. When you contact Salem Window Tint, we make it easy to reach us and we always promptly return phone calls, emails and social media messages. If you’re looking for window tint services that are professional and technicians who have years of experience and boundless creativity to make your windows look amazing, give us a call today. Whether you have a car or truck or windows in your home that you want tinted, we can assist you. 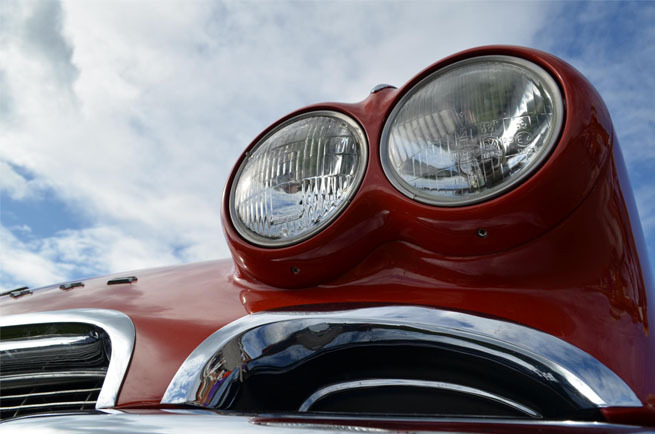 We also provide customers with detailed estimates of services and we have deep knowledge of the standards and laws for vehicle modifications to ensure that you are driving safely on the road. “I saved a lot of time and can of Plasti dip by just going the professional route. They came highly recommended and now my car looks exactly the way I wanted.” – Kelsy T.
“We just opened a limo service and we wanted customized window tinting so we called up Salem Window Tint. We’ve know those guys for years because they do all of our window tinting, even our personal cars.” – Junior B. “I needed my window tinting removed and I just didn’t have the time or desire to do it myself and these guys made it so easy and fast and their reapplication of a better tint was amazing.” – Dionne S.